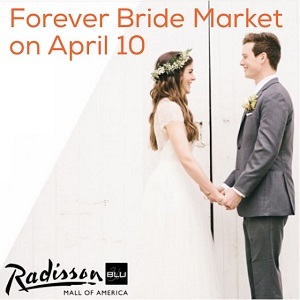 We love bringing new, fresh and fun things to do in the Twin Cities and our friends at Forever Bride are doing just that. They are giving a unique twist on your typical bridal fair by offering an interactive wedding expo. 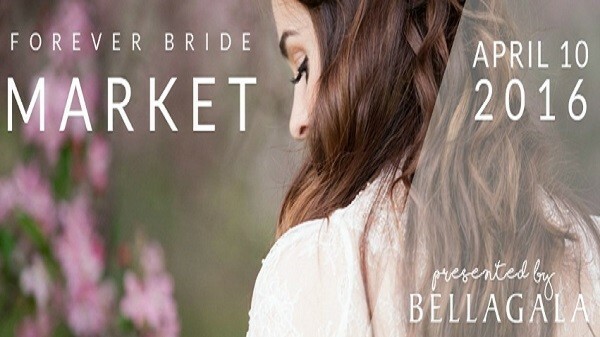 Offering brides to be a “wedding style-farmers market” for anyone who stops by! 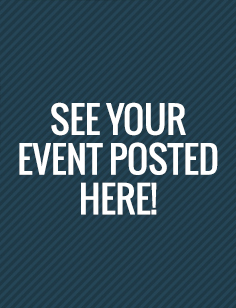 A ton of awesome wedding vendors and local boutiques and artists selling clothing, jewelry, gifts and much much more! So if you are a soon to be bride, newly engaged or actively planning your wedding, you need to be a part of this unique event! 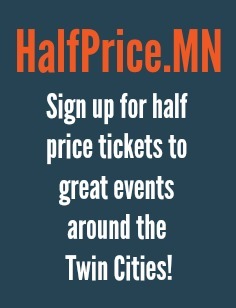 365 Twin Cities hopes to see you there!! 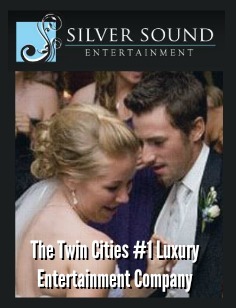 If you do purchase your ticket, be sure to stop by and see our information at the Silver Sound Entertainment booth!